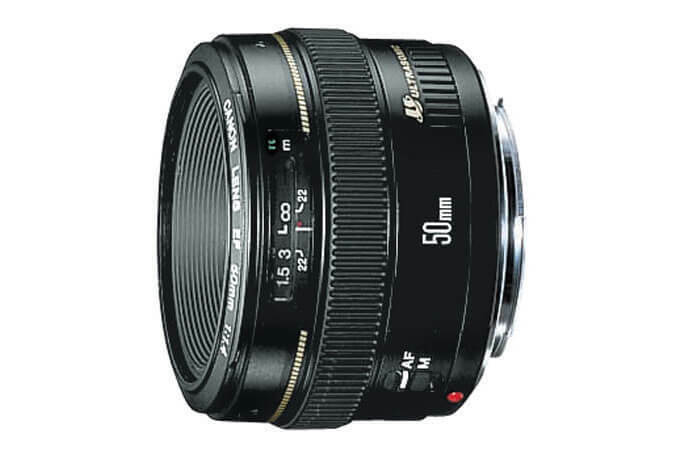 Standard lens offering superb quality and portability. 2 high-refraction lens elements and Gaussian optics eliminate astigmatism and suppress astigmatic difference. Obtains crisp images with little flare even at the maximum aperture. Max. diameter x length, weight: ø 73.8 x 50.5 mm, 290 g/ 2.9” x 2”, 10.2 oz.